The main even will take place at Park Place on May 2nd and there will truly be something for everyone! Fashion show? Check! Fabulous food? You bet! Drool-worthy cars? Of course! Raffle? Yes! 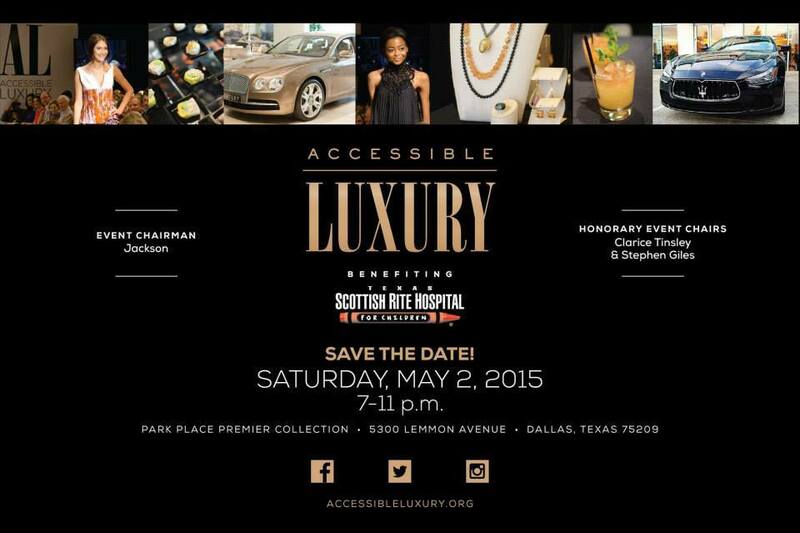 With so many amazing sponsors and partners, it is no wonder Accessible Luxury is considered THE can’t miss event of the year.